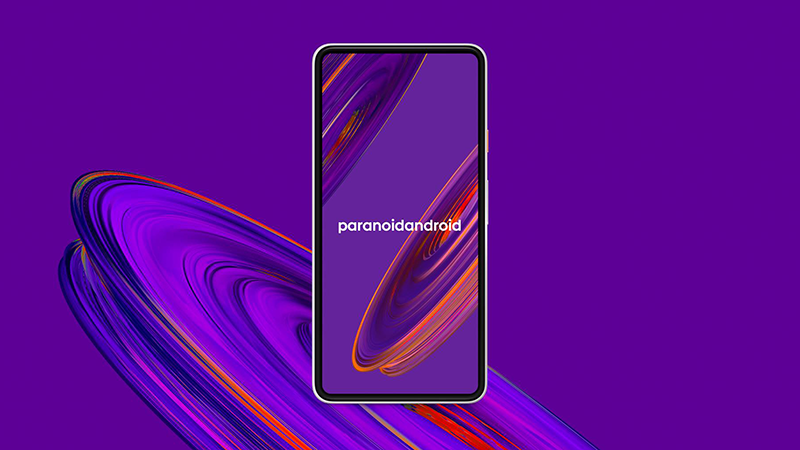 The first phones to get the Paranoid Android Pie Beta are the Xiaomi Mi 5, Mi 6, Mi 8, Mi Mix 2S, and Poco F1. You can hit the links on any of the above to download the packages on XDA Developers. I recently reviewed the Xiaomi Mi 8, and given MIUI's annoyances, I'd love to get PA running on it and see how that performs. More phones will be getting a PA Pie Beta in the near future, including the Essential Phone, OnePlus 6/6T, Moto G5 Plus, and some Sony Xperia devices, so we'll keep an eye out for those. In trying to adapt GSI into PA's build, it's been experimenting with Qualcomm's chipset-based QSSI, so hopefully we'll see even more devices get Pie than any previous PA ROM. The blog post also states that the team is working with OpenKirin to add support for Huawei and Honor handsets. A QSSI 8998 build for the OnePlus 5/5T is available on the back of this, and it should officially work on other Snapdragon 835 and 660 devices soon. Paranoid Android is currently looking for more maintainers and developers to help it support more phones, so if you're interested, get in touch the team on Twitter. We're looking to expand our team and are hoping for budding developers to join us.